Description: Belize is a product whose name will become synonymous with luxury and pleasure. Both elegant and welcoming, the construction of finely twisted yarns creates both a visual and a tactile experience to pamper the senses. 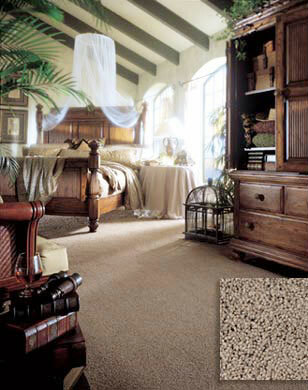 Belize is available in 36 colors and constructed of 100% DuPont™ Tactesse® nylon, Stainmaster® Xtralife® carpet.